There are various 4G Smartphones emerging in the market now. Apple recently introduced its 4G LTE capable ipad "The new ipad", promising much higher download speed (100 Mbps) to the consumers. We are observing similar devices from other vendors like Samsung, HTC and Nokia. 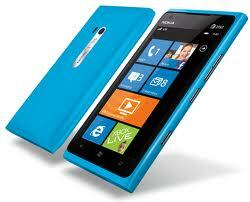 Few examples are HTC Raider, Nokia Lumia 900, Samsung Galaxy S2 & S3 and many more. All of these 4G capable devices are going to face one common issue of high battery consumption. 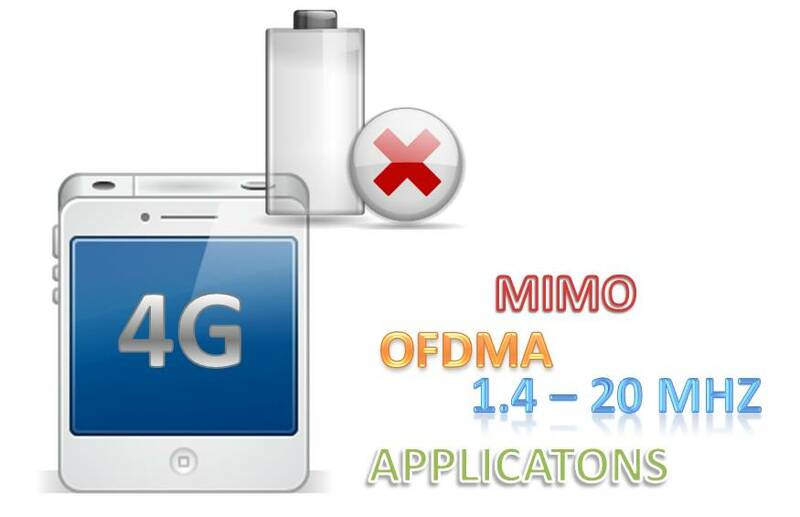 From technological perspective, large Bandwidth, MIMO, OFDMA are factors which result in high battery drainage. High download speeds would encourage consumers to use data hungry applications on their LTE smartphones, thus adding more to the battery consumption issue. We know that 2G and 3G terminal uses discontinuous reception in idle mode, whereas in LTE we have similar DRX however but both in idle and connected mode. By idle mode, we understand that the smartphone is not utilizing radio resources. Whereas in connected mode, smartphone utilizes radio resources and battery consumption is very high due to 'over the air' communication between mobile terminal and network antenna (base station). 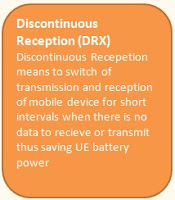 In LTE when there is no data to receive or transmit, smartphone would switch off its transceiver for a very short interval. It will start similar "wake up and sleep " cycle to check whether there is some data that it has to either receive or send. This DRX feature in connected is likely to save a lot of battery usage for consumers. Currently,most of the Qualcomm based LTE handsets are not fully implementing the connected mode DRX feature. Therefore, LTE smartphone fans have to be patient until Qualcomm and other radio chipset vendors come up with fully connected mode DRX capabilities. Fix to "Nokia Lumia 3g/4g not working"
This blog has left its group of onlookers totally entranced. Default Bearer, Dedicated Bearer... What exactly is bearer ? You may reproduce the content of this website only if you provide this website as original source. Awesome Inc. theme. Powered by Blogger.